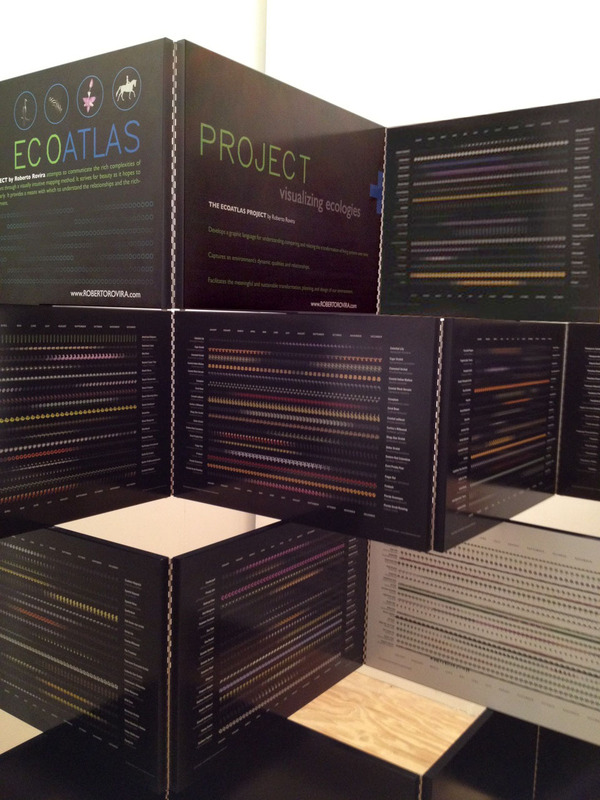 EcoAtlas Project featured as part of ArtMiami in Midtown. 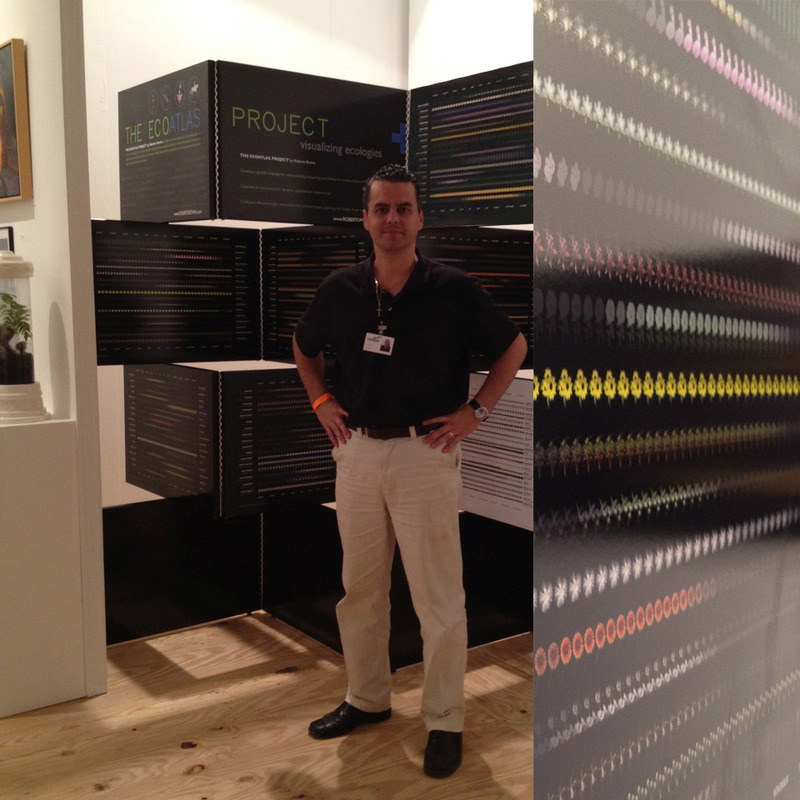 Miami’s longest running contemporary art fair, Art Miami will ran from November 30 to December 4, 2011. As the anchor art fair to the city of Miami, the fair returned with a compelling array of modern and contemporary artwork from over 100 international galleries and prominent art institutions. 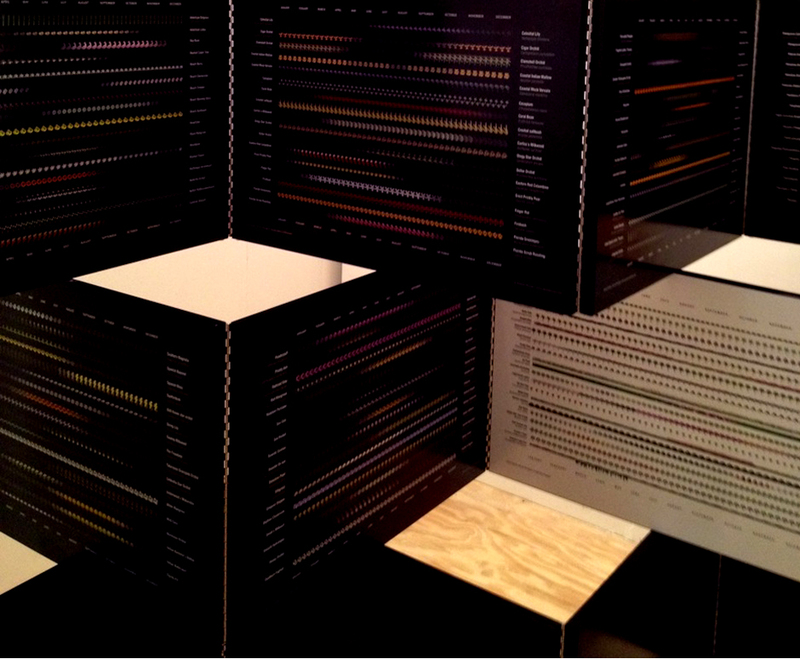 Art Miami was held in a state-of-the-art 125,000 square foot pavilion in Miami’s burgeoning Wynwood arts district. Fabrication assistance by Eric Peterson and Martina Gonzalez.